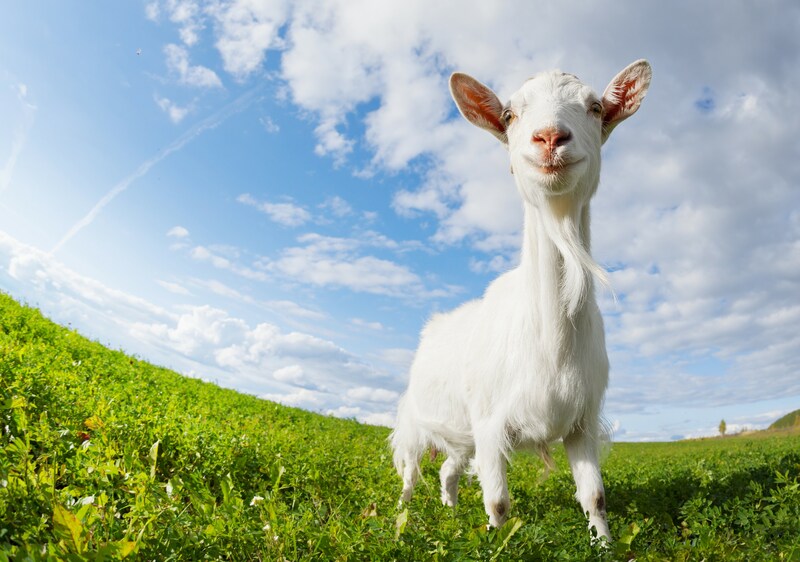 We feel that healthy, happy goats, equals good healthy milk. Our very pampered ladies are delighted to provide wonderful, creamy milk that is then turned into soap. There is no treating or processing made to the milk, but instead left in it’s natural form that it should be – Raw and Pure! Whilst the milk is not certified organic we keep all our practices as organic and natural as possible. Goats milk has many health properties, and is a great product for the skin, producing a very creamy and gentle soap for your body. Goats milk soap and other goat milk products are becoming more popular now, but often you will find that the soap is just a plain block – where as here at Udderly Healthy Soaps you’ve got a range of different soaps and you can be guaranteed that all our soaps with exception of our laundry range are made from goats milk. There are three main different types of liquids used in soaps – Oils, (eg: Olive, Coconut, Castor, Palm, Vegetable etc) Water and Goat’s milk. In the soap making world the water and goats milk is often referred to as “the liquid content”. Some other soap manufactures cheat and use 50% water and 50% goat milk for the liquid in their soaps, as this is easier and cheaper for them. While others use water and goat milk powder. They can still claim this as a “goats milk” bar of soap because it ‘contains’ some goats milk, however you may find that it will not give you the best results for your skin like ours does. Here at Udderly Healthy Soaps we use 100% goats milk for the liquid content in our soaps and this is what gives you such a soft, creamy and gentle soap, providing you with such good results. You’ll find that our soaps have a more creamy look and feel to them, and this is because we use all goats milk and no water. Over our whole, specially formulated recipe the our soap contains 22.1%. Our herd of 23 dairy goats are cared for and looked after as if they are children. The sweet, warm milk is milked out by hand each morning, ensuring that our wonderful ladies can graze and browse all day without lugging around a full udder of milk.